Lay betting is an option on a betting exchange which allows gamblers to play the role of a traditional bookmaker. You set the odds of the bet, and you potentially win the backer’s stake if the selection loses. If the selection wins, you lose the backers stake multiplied by the price of the selection (minus the stake amount). 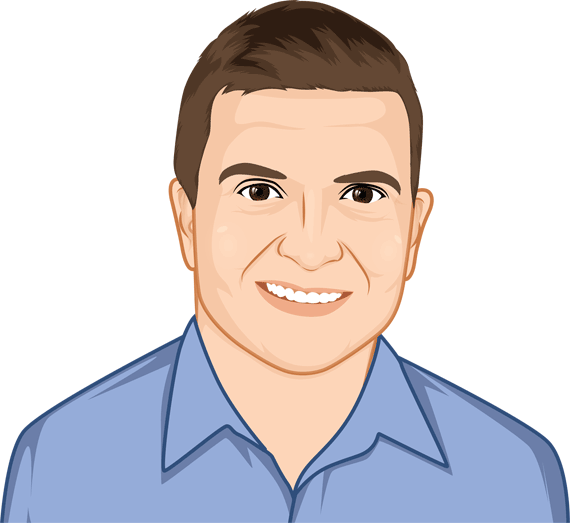 Here’s OddsMonkey’s “Beginner’s Guide to Lay Betting”. How does lay betting work? The best way to think of a lay bet is that you are effectively backing a selection not to win. So, if you get some inside information that a famous horse has been sick, and you notice it’s an odds-on favourite, what do you do? In the past, you would have to back another horse in the race, which is risky. But by laying that horse, you are effectively backing in not to win! In a 10 horse race, you need any of the other 9 horses to win, easy huh? Well, not quite. There is a slight catch. While you win the backer’s stake, the potential for loss can be quite large depending on the price of the horse you lay. So be careful, but we’ll go into this in the following example. In the above race, if you feel that Pearlysteps won’t win, you will choose to lay the selection. So you click on the price of 5.4 in the pink box. 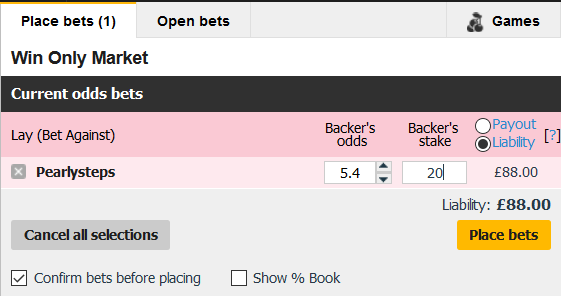 In the ‘Backer’s odds’ box, you can change the odds to suit the price you want to lay at. Although, keep in mind there needs to be a willing backer for your bet to get matched. And in the ‘Backer’s stake’ box, you input the amount of money that you want to win. Remember we said there was a catch? Well, as you’re playing the role of the bookmaker, should that horse win, you are obviously liable for the potential payout. In this case, £88.This is calculated by multiplying the backer’s stake by the backer’s odds and deducting the backer’s stake from the final amount (£20 x 5.4 – £20 = 88). This is because when the backer places his £20 bet and places it on Pearlysteps, it creates a pot of £108. This pot is your potential liability and his stake. His payout will be £108, but because £20 of that includes his stake, you are liable for the remaining £88. You may have noticed that these selections aren’t available on a traditional bookmaker’s website. That is because a lay bet is only available on a betting exchange such as Betfair. Find out more about Betfair in this post. A betting exchange is a peer-to-peer betting platform that matches the bets of two users. They make a profit by taking a small commission of around 5% from the winning side of the bet. It is essentially a big marketplace for gamblers, and similar to a stock market, except people are dealing in winners of a sporting event rather than stocks and shares. The main difference between a betting exchange and a traditional bookmaker is that on a betting exchange you are betting against other gamblers. Whereas with a traditional bookmaker you are solely betting against the bookmaker. This means that you have more control over the price you back at, and can also mean greater value. Why is lay betting popular? There has been a lot of controversy with lay betting over the years. Most of that controversy has centred around Horse Racing. You see, with traditional gambling, it’s very hard to fix a horse race so that a specific horse won. The intention of every horse is to win, so it would be very hard to fix these events! But, when you lay a selection, you are backing it not to win. This raises ethical questions because it then becomes much easier to fix a race for a specific horse not to win. This controversy has only strengthened the popularity of lay betting, though. It has put it further into the public eye, and the negative publicity doesn’t get in the way of people who want to make money! It is perceived that lay betting increases your chances of winning. In a way it does, because in Horse Racing, laying a horse means you are effectively backing 10 other horses! A good laying strategy can reap big rewards. Just be willing to be patient and focus on laying selections that are poor value. There are a few things that gamblers can do to ensure that they get the most from their lay betting and also avoid any costly mistakes. When you input a price that you wish to lay, ALWAYS double check that you have put it in correctly. Should you input 52 instead of 5.2, that could prove to be a very costly mistake! Betfair supplies a ‘What If’ function on their betting platform, so you will see what your potential liability is, and what the potential win is for each selection. So take good notice of this! We couldn’t end this beginner’s guide to lay betting without mention matched betting. In fact, lay betting is one of the most useful tools in the matched bettor’s arsenal. Matched betting is a process where gamblers make thousands of pounds in risk-free profit by leveraging the value in free bets offered by bookmakers. Want to know more? 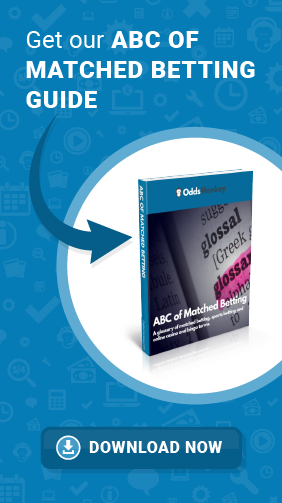 OddsMonkey have lots of useful tools and training guides to talk you through the process of matched betting to ensure you don’t make any costly mistakes! ◂ What is the Betfair Exchange? An overview.